At Best Buy Granite, we are passionate about providing you with the best stone countertop that fits your budget, whether it's granite or quartz counters. We carry only the best granite stone available. We have a large inventory of granite slabs with a wide range of colours and edge profiles to meet the design requirements of any homeowner, builder or renovator. We serve the areas of Toronto, Mississauga, Brampton, Oakville, Burlington, Caledon, Peel Region and surrounding GTA communities. We will come and visit your home for a free design consultation. You are also welcome to visit our showroom and we will help you choose the right granite countertop for your home. Best Buy Granite is a member of the Millo Group of Companies, a Canadian corporation committed to offering a wide range of home improvement services to families in Southern Ontario. Please feel free to visit our sister companies, Millo Closets & Custom Cabinetry for custom closets and cabinetry and Millo Kitchens and Baths for kitchen and bathroom remodels, custom kitchen cabinets and bathroom vanities. 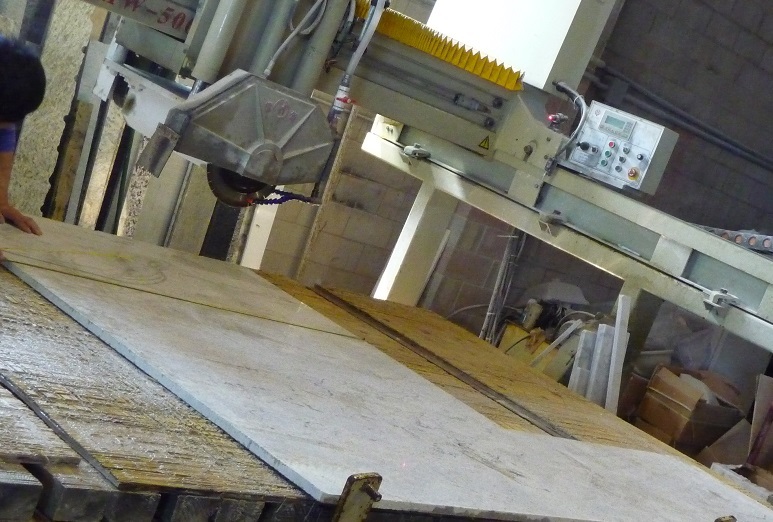 At Best Buy Granite, we have over 30 years of combined industry experience working with stone slabs. We approach every step of the granite fabrication and installation process with complete care and precision. We take pride in providing you with the highest standards of craftsmanship to ensure that your new countertop brings a touch of elegance and luxury to your home. We rely on customer referrals to grow our business, so we ensure that all our customers are happy and satisfied with our work. From the time we help you choose the right stone till the installation is done, we work tirelessly and diligently to achieve the goal every time. We understand that kitchen and home renovations can be very disruptive to your daily routine, so we make an effort to have your countertop installed within the 4-5 days from the time we take the template. This doesn’t mean we take shortcuts - we simply use the latest in manufacturing technology and the most efficient processes to provide you with the best quality stone at the best prices.